What’s the offer? 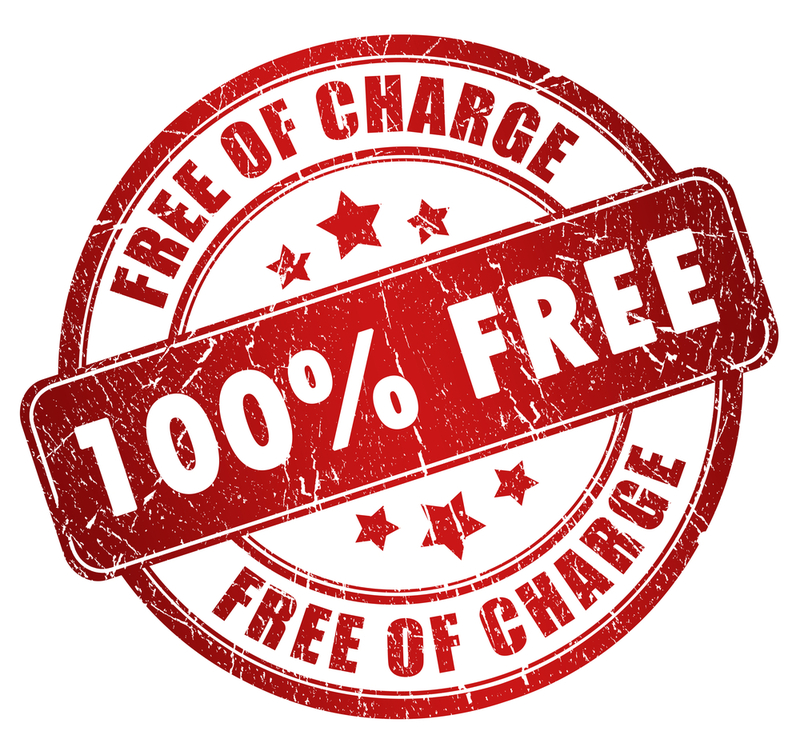 Winning Free Twitter Advertising Consultancy? How much would you like to spend only 20% of your marketing budget and still get better results? What that’s worth to you? £500, £1000, £2000, £5000. It’s your job? How much would you pay a Twitter Marketing Consultant for 2 days? £1000, £500, £300, £200 ….? Normally I charge customers for my marketing consultancy at a rate of around £250 – £300 a day. Considerably more for training businesses in the techniques I have learnt over the last 10 years. I am offering my help for FREE. 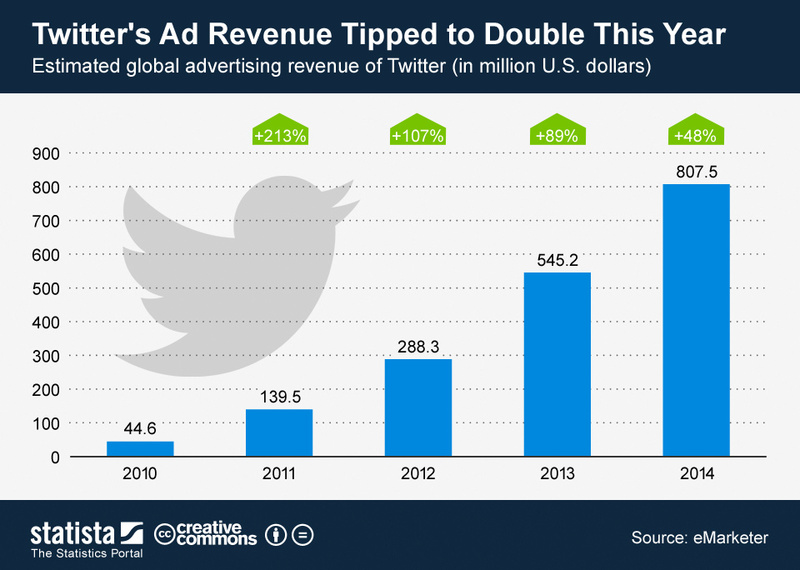 To set up and tweak your new Twitter Advertising. Why do Twitter Advertising at all? 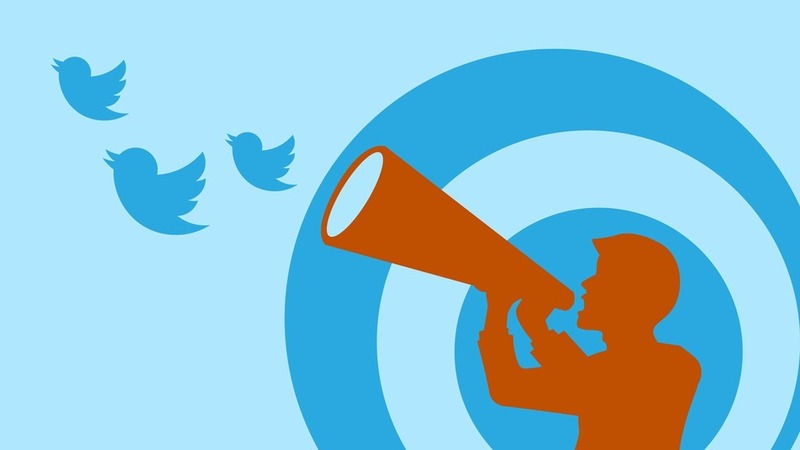 If you haven’t seen already, Twitter is growing and growing, Twitter Advertising is also growing, and so is the opportunity to get your marketing campaign a positive return on investment. But opportunities don’t last forever. Can you remember when it was all about Google Adwords, and then the costs went up? Can you remember missing the Facebook Advertising boat and losing out? 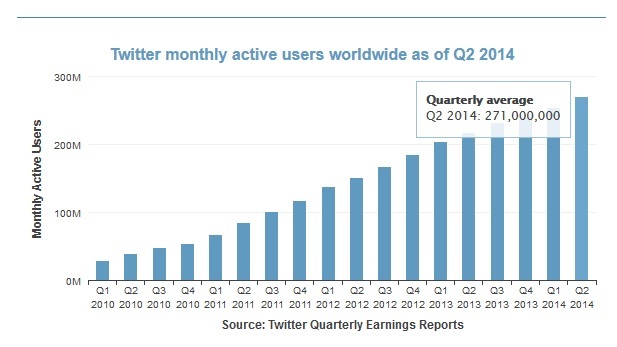 Twitter is the next one to go. But WHY am I offering my services for FREE? It’s simple. I am making a new product on the huge opportunity that is Native Twitter Advertising and I want to use your company / product / service or brand as a case study chapter. I will do two days work for you, for FREE, creating several high ROI twitter campaigns for you, tweaking them to maximize their efficiency and getting your business the leads it needs. Have a product / service that is ready to go. Ideally something that needs leads / email addresses / downloading. Then you simply provide the budget for the advertising (anything from £50 to £500), this is controlled by Twitter and you decide and limit this – before the advertising starts. And… I never have your bank details. Advise me on brand and tone for the tweets, give your website / app / game a bit of code to monitor conversion rates, provide some graphics if need be and then agree to the tweets created. And I will be back in touch with you on whether your business has been successfully chosen. Here’s to you and your future success. P.S. With Twitter Advertising I successfully cut Justaxi’s marketing spend by 80%. P.P.S. This type of marketing works particularly well with anything mobile i.e. apps, games and mobile optimised sites and offers. P.P.P.S This offer is only open for the first 5 businesses picked in August 2014. This entry was posted in great marketing and tagged free marketing help, twitter advertising by Dan 'Great Marketing Works' Sodergren. Bookmark the permalink.